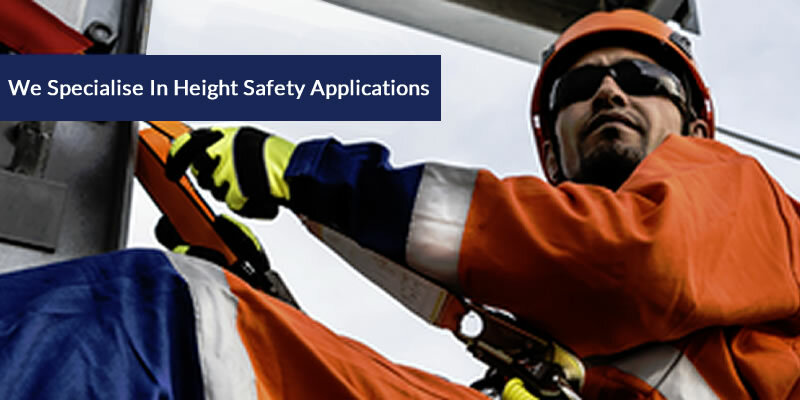 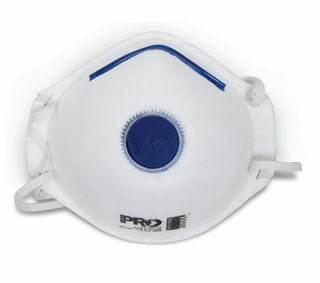 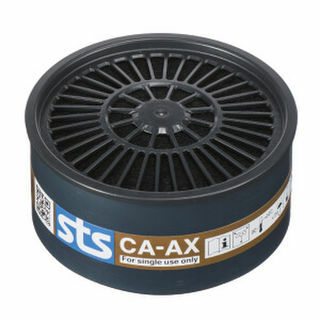 STS offers a complete range of reusable respirators, gas and particulate filters. 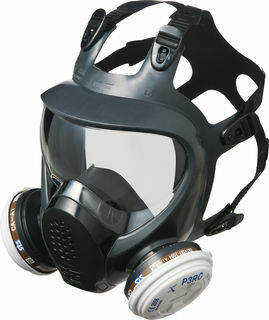 Their manufacturing facilities have been ISO 9001, ISO9002 and is 14001 certified. 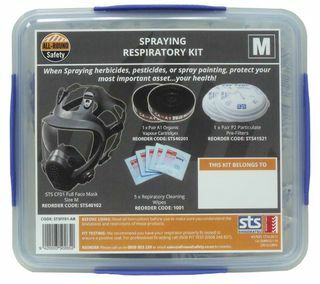 STS respiratory products are sold throughout Asia, Europe and Australasia and have been manufactured to meet the EN Standards as well as AS/NZS1716:2012 standards.